Size of tree and type of forest/location: A large hardwood of the south-west corner of Western Australia, in the 650 – 1250 mm rainfall area and on lateritic soils. 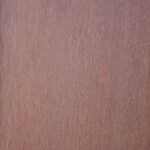 Description of wood: Heartwood dark red. 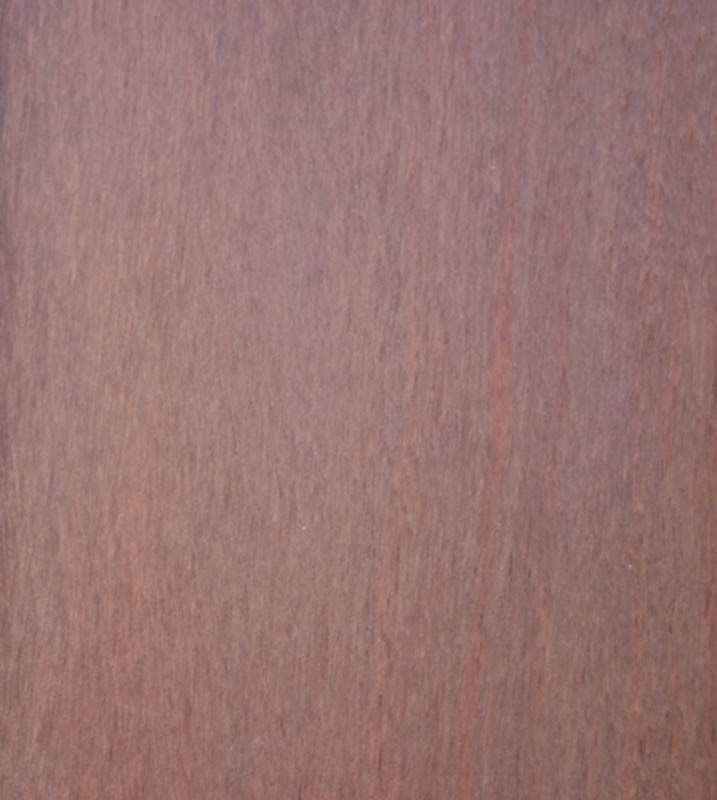 Sapwood pale yellow. Texture relatively coarse but even. Grain slightly interlocked, sometimes producing a fiddleback figure. Use: Flooring, panelling, joinery, heavy furniture. Poles, piles.